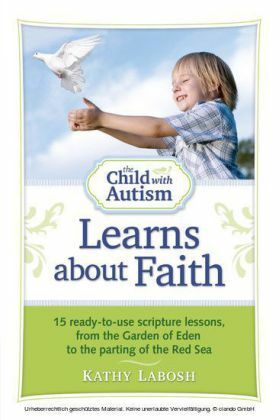 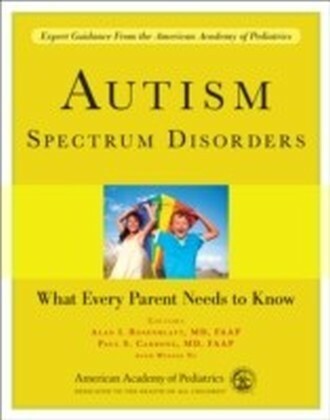 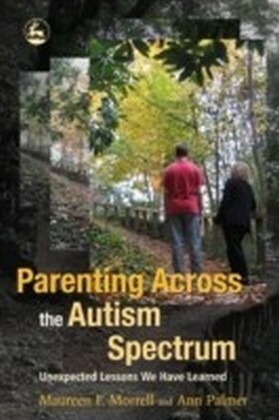 This comprehensive guide enables parents of children with an autism spectrum disorder (ASD) to play an active and effective role in their child's medical care from diagnosis to early adulthood. 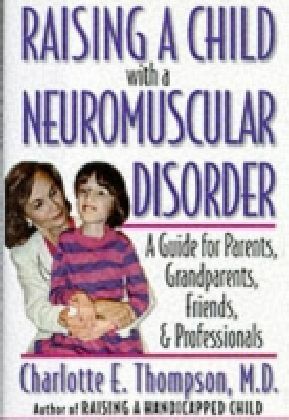 With a focus on working with health care providers to ensure the best treatment for your child's unique needs, it includes:- a description of the developmental and medical conditions faced by children with ASDs in lay terms- an explanation of common diagnostic tests- a presentation of conventional and alternative therapies and how they work- tips for managing day-to-day medical or behavioral problems- advice for parents considering enrolling their child in a research project- and all the latest medical information. 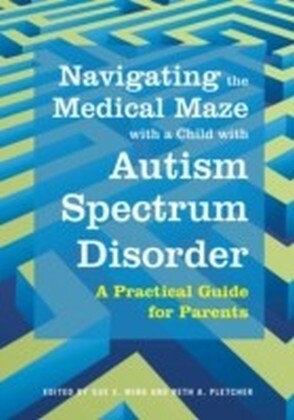 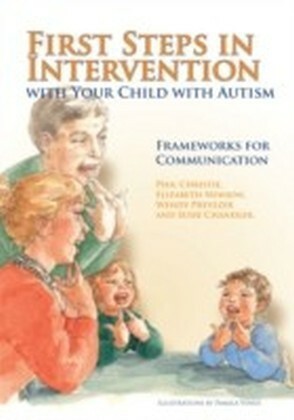 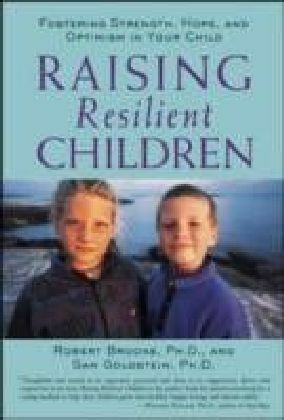 This authoritative and accessible book provides parents of children with an ASD with the foundation of knowledge they need to become an active partner in the medical care of their child and the map that will allow them to navigate the complex medical world.